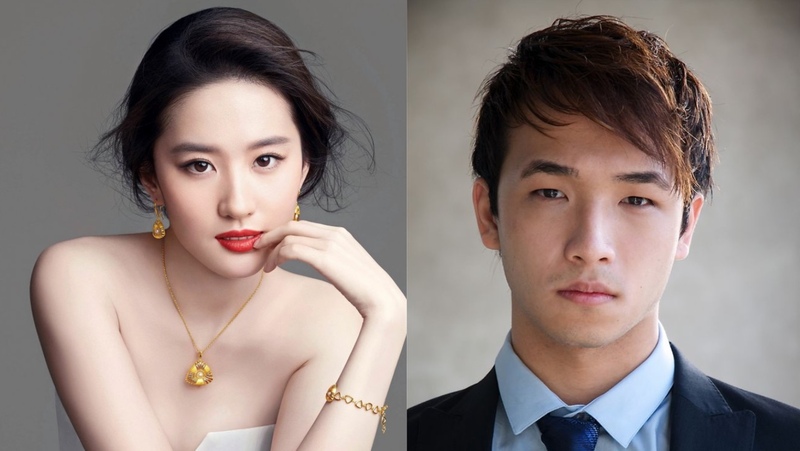 Mulan completes cast and finds Yoson An as Crystal Liu's New Leading Man! Ever since we heard that Mulan is going to be made into a live action movie, we have been anticipating news of its cast and it was almost complete except for the leading man. 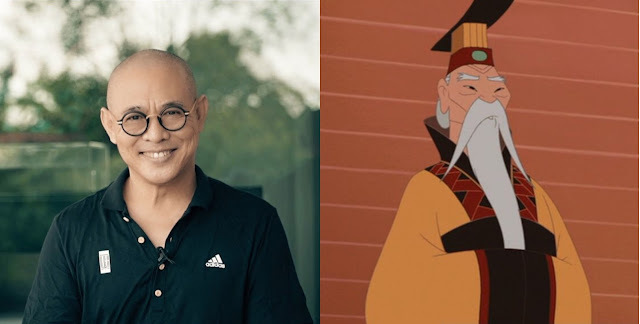 We have been hoping that the guys behind the live action movie would change their mind and keep Li Shang but alas, it was confirmed that Li Shang was no where in the script but instead in his place was Chen Honghui. Fans of the 1998 Disney classic are not happy with Li Shang's departure and attributes the characters's latent bisexual tendencies to be a big factor which definitely does not make the LGBT community happy. Whatever the reason, Li Shang will be missed though I am still excited for this live action movie! 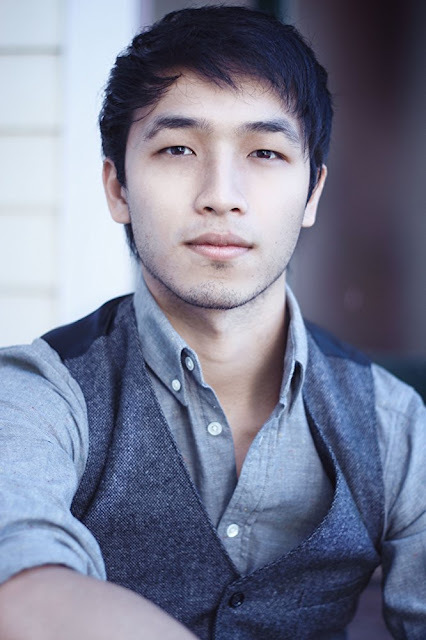 Yoson An is a Chinese actor who migrated to New Zealand when he was younger. He began his acting career last 2012 and has already starred in some remarkable movies such as Crouching Tiger, Hidden Dragon and the cult classic, Ghost Bride. Yoson is a skilled martial artist. He holds a black belt in karate and also trains in kickboxing, ninjutsu, power lifting and Olympic weight lifting. The casting directors described Chen Honghui as a young strappy, cocky and handsome fellow. He is one of the recruits under Commander Tung and he is determined to be the best soldier in history. He's quite full of himself with a mean streak. He will be Mulan's rival as he is not aware that she is a woman, and eventually falls for her when he finds out her identity. We all know that Crystal Liu's playing Mulan. She's been in a number of Hollywood and Chinese movie alike (Outcast with Nicolas Cage, Once Upon a Time with Yang Yang, The Forbidden Kingdom with Jackie Chan and Jet Li). Jet Li, who needs no introduction, will be playing the Emperor of China. The ever so lovely, Gong Li, is going to be our primary villain in this live action movie while Donnie Yen is playing Commander Tung, a new character they're introducing as Mulan's new trainer and mentor. 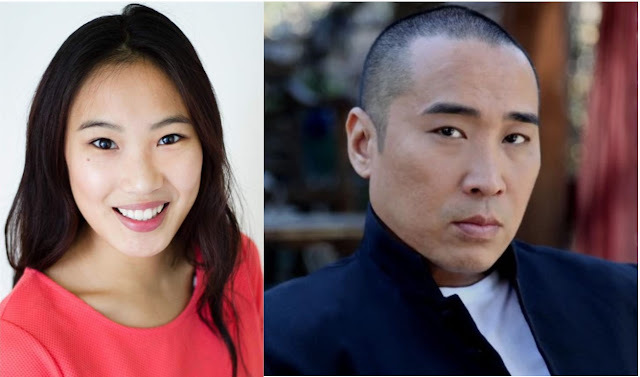 Xana Tang is going to play Mulan's sister while Ron Yuan, from the Netflix series Marco Polo, will play Commander Tung's fiercely loyal second in command, Sgt Qiang. For some reason, Ron Yuan's strong features remind me of the late Michael Clark Duncan. 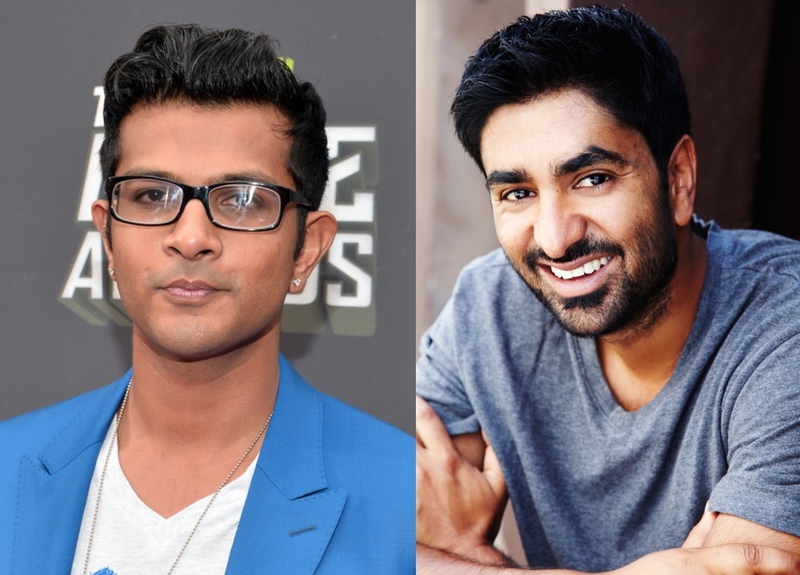 Utkarsh Amudbkar will play one half of a con-artist duo, Skath. You might remember him playing Rishi in The Mindy Project as Mindy's wannabe-rapper brother. Chum Ehelepola plays Ramtish, the other half of the con-artist duo. This live action movie is set to become the most expensive movie ever made with a reported budget of $290 million at least! New Zealand director, Niki Caro, is one of the few women director to have led a project with this kind of budget. The sets ought to be impressive since these are the same people behind the set of Thor: Ragnarok. Mulan live action is set to premiere first quarter of 2020. What the point of calling it Mulan when they basically changed the whole story. Why is the main villain a girl? Our mistakes, afterall Mulan is not actually that extra special because there are other girls who are heroes and fighters too...but she will me more special than the other girl of course because she is nicer. I am so very worried about the storyline. It feels like they have not make a good final decision about what the story is like. They're only at the stage of collecting actors. I wonder what else they are going to collect next. Does the storyline require them or is it that they're collecting things at the same time as writing and developing the story? Yes. If they change the story so much than it's not Mulan anymore. They should have picked Shawn Dou for that role. I hope they will not ruin it. They should just stick to the original story. I'm pretty okay that Li Shang's character was not included in the live action, I mean I'm fine with somebody who's similar to him, but why do they have to make Mulan's love interest a cocky guy? I get the purpose that he "will change his mind that women can turn out to be great warriors", but I prefer a male lead who is just open and a dedicated leader from the start. truth!!!!!!!!!!!!!!!!!!!!!!!! why can't he be a great leader from the start and have them both face a BAD enemy together.. they already have a great story---------- what more do they need to change to make it better?? ?